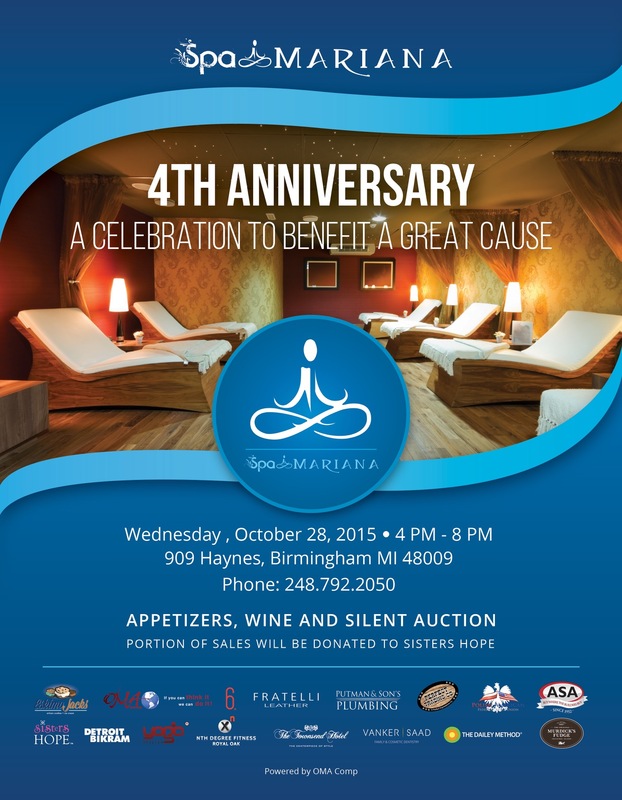 Thank you Maciek Lyko, owner of Spa Mariana Birmingham and now Bloomfield Hills! We were pleased to be able to be a sponsor and to celebrate your 7th anniversary and grand opening of your new location. Kids Kicking Cancer is a great cause and we are glad to have helped raised funds.